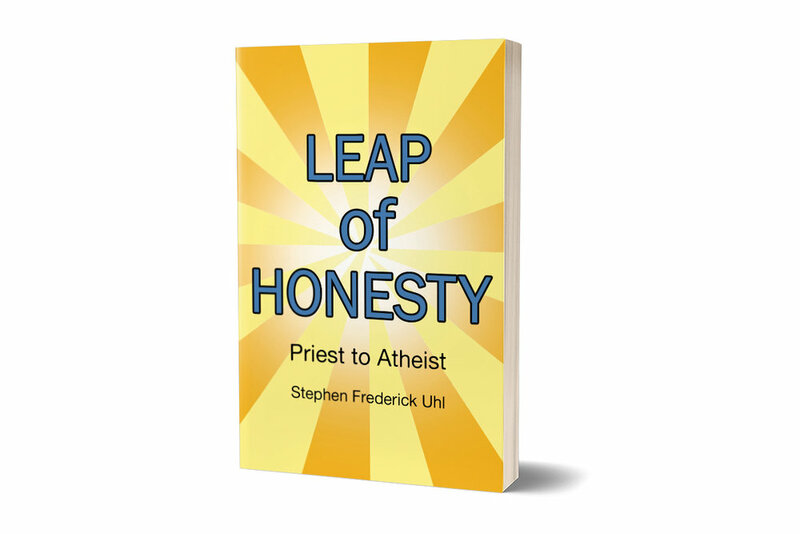 Stephen Frederick Uhl is the author of Leap of Honesty. Uhl entered a boarding seminary at age fourteen, and was ordained as a Catholic priest in 1956. He earned a theologian’s degree from Catholic University in Washington, ED, but left the priesthood in 1967. After that time he taught public high school math and became a certified school psychologist. He opened a private psychology practice in 1976.